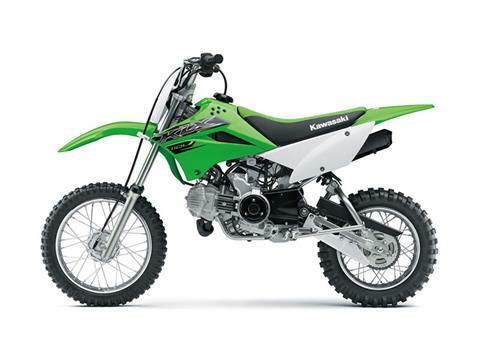 THE KLX®110L MOTORCYCLE IS THE BIGGER BROTHER TO THE KLX110 OFF-ROAD MOTORCYCLE. IT FEATURES A TALLER SEAT HEIGHT AND A MANUAL CLUTCH. 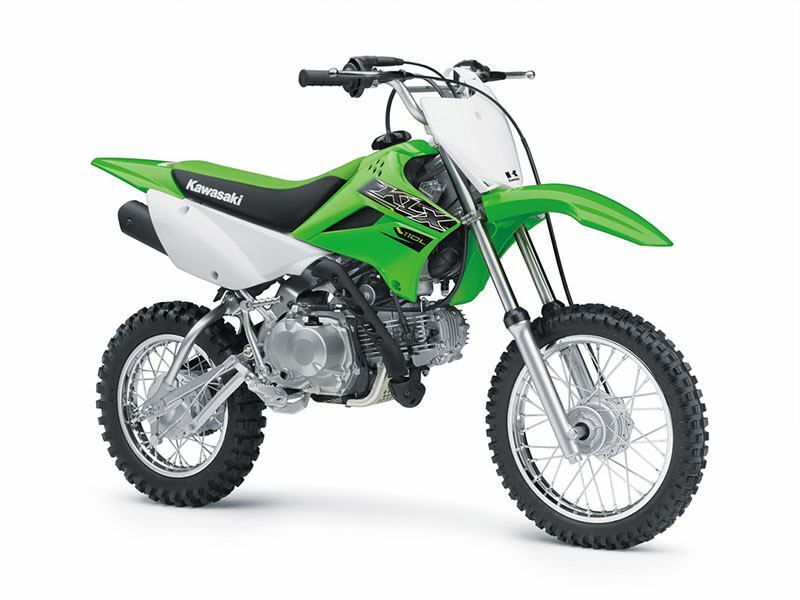 112cc air-cooled, 4-stroke engine provides smooth power and rock solid reliability. 4-speed transmission with manual clutch to learn big bike shifting techniques. 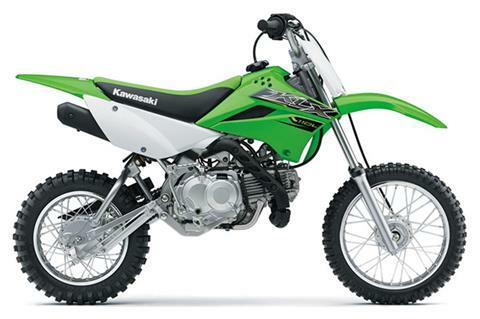 Taller 28.7 inch seat height and higher 10.4 inch ground clearance. Sporty styling featuring Lime Green bodywork provides race-inspired good looks.